The Senator Suleiman Hunkuyi-led faction of the All Progressives Congress (APC) in Kaduna State, has said it is considering defecting to another political party. The group, known as APC Akida, in a statement on Friday said it has concluded a review of the state of the party and governance issues in the state and the nation. 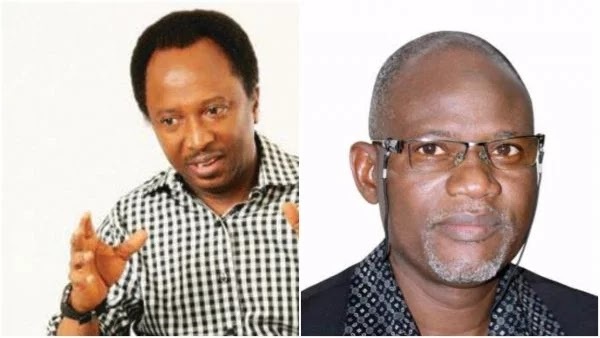 It said it would take the decision “if there is no visible evidence of success in addressing the damaging levels of alienation and frustration among the millions of party faithful in Kaduna State”. Prominent members among the group are Senator Shehu Seni, Isah Ashiru, former APC governorship aspirant Mr. Mataimaki Tom Maiyashi, etc. Maiyashi, Chairman of the group, who signed the statement said two recent events in the state chapter of the party had confirmed its fears of the absence of credible and legitimate party leadership. “Our party has lost massive popularity and goodwill as a result of attempts to force the choices of an unpopular government on party faithful,” he said. Maiyashi said those who emerged as leaders of the party from the congresses, enjoy no support or legitimacy among party members. “It has become painfully aware that all efforts to halt the damage being done to our party ,including many attempts by the leadership of the APC at zonal and national levels, are unlikely to reverse the decline in our party’s capacity to live up to its promises made to the people in 2015. “We appeal to anyone with authority or influence over the governor to use it responsibly to head off a looming disaster in the shape of a party that has lost its foundations and integrity,” he said.